This place has amazing pool side arrangements and a romantic candlelit dinner there will make this day unforgettable. For the occasion they are offering great menu that will include two starters, two main course, one desserts and two drinks. The live music will boost the mood and the ambience will make the evening a perfect celebration of love. If you want a pocket friendly yet a lovely joint to enjoy the Valentine evening with your love then head to Bay view. It’s not only the décor or the food that attracts couples out there. 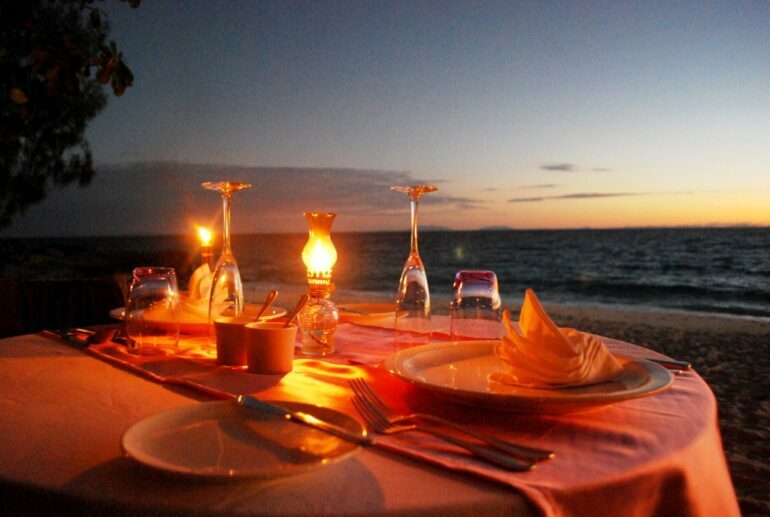 The view of the sea from this restaurant is ideal to make the sea witness of your love. 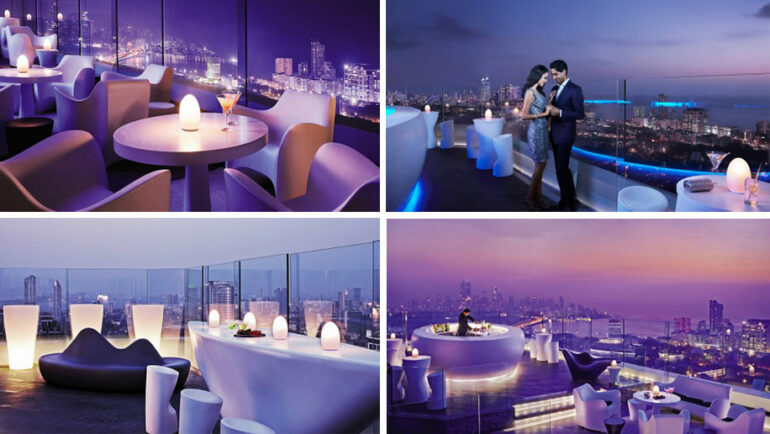 This roof top restaurant is budget friendly and yet provides the romanticism that one looks forward to on Valentine Day. Want to celebrate Valentine Day with your date in Chinese style? 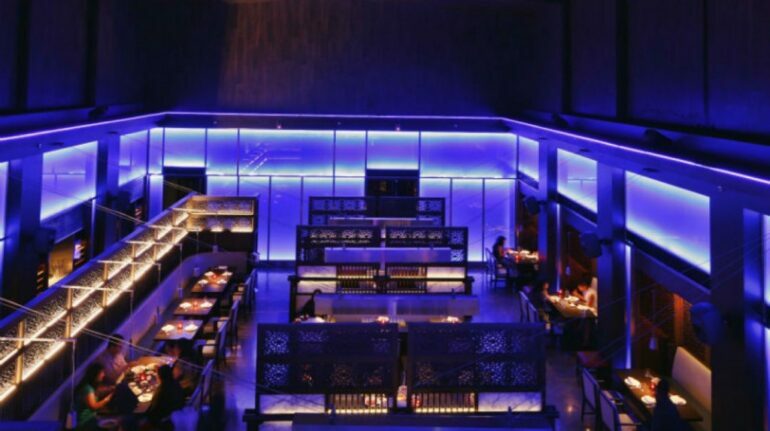 Hakkasan is the best place that will make your dream come true. 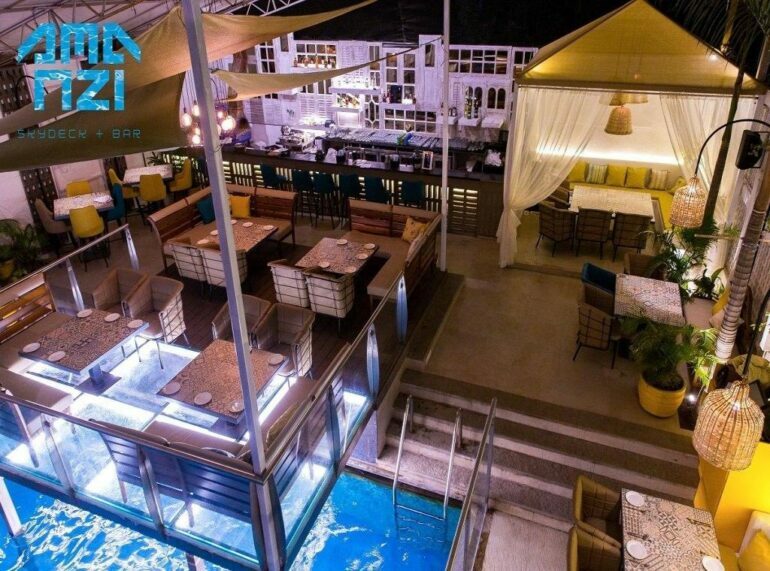 This place will provide a romantic experience that starts from ambience to cutlery. The food served will make your taste buds feel great and the environment of restaurant will let you both get mesmerized in each other’s company. 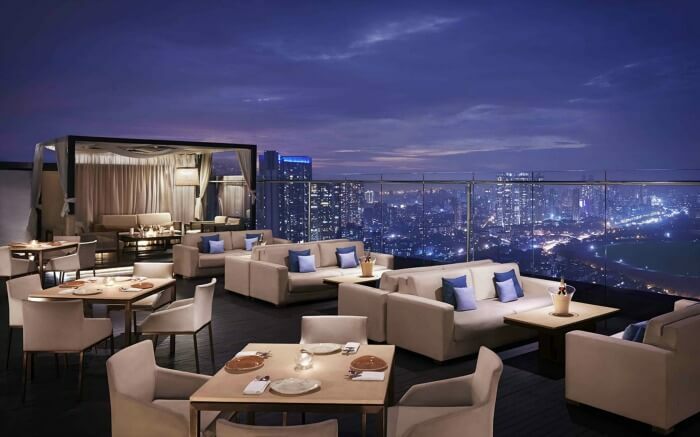 Well known Bar of the city, AER also happens to be one of the best place to spend Valentine night. The mesmerizing view of the city that never sleeps must be enough to let you enjoy every moment you stay there. And along with that the delicious food and the drinks are perfect company to make the evening a grand celebration. Plan out in advance and be ready to get something more. Want to spend the evening of Valentine Day in an aura of love and mesmerizing moments then Bungalow 9 is your destination this year. 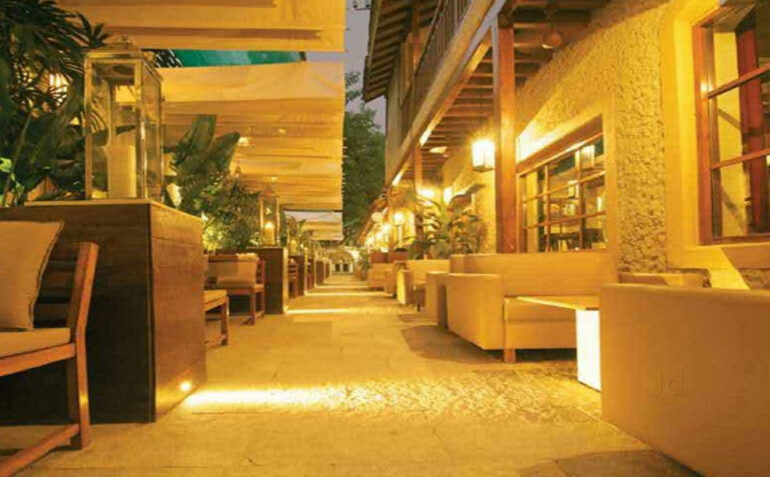 The tranquil ambience created by the rows of greenery and the gracious service is enough to make the day. Along with that you will get Asian and continental food that will make your taste buds fall in love too! Step in to Bungalow 9 so that you can enjoy the slow paced life with your beloved on Valentine Night. It’s time to celebrate with your love.